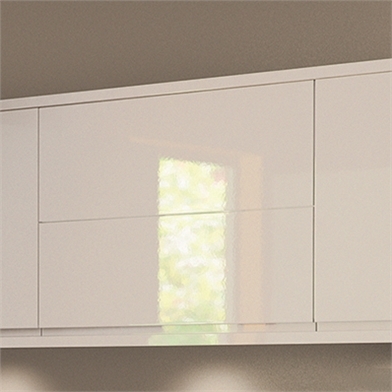 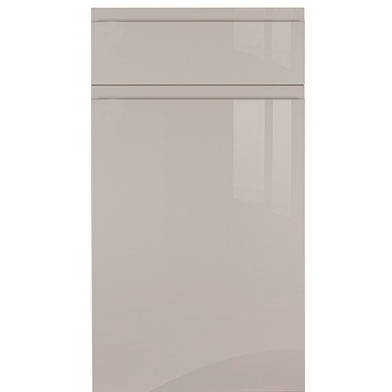 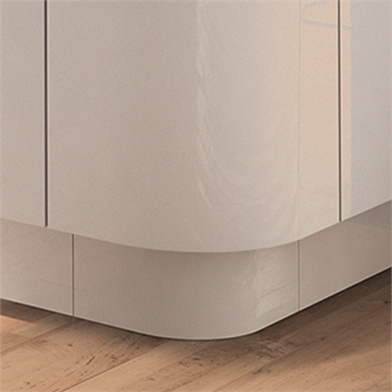 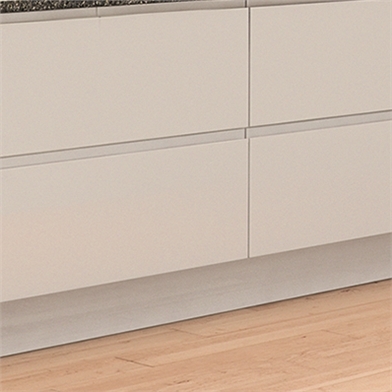 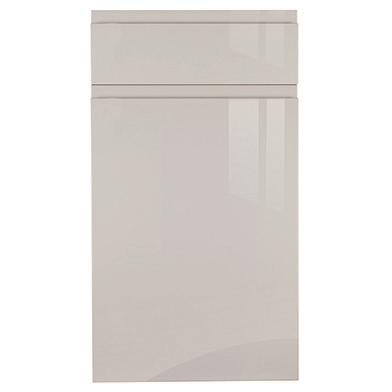 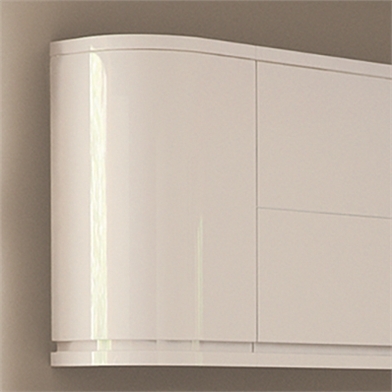 Lacarre handle-less kitchen doors offer a choice of 3 stunning polyester painted high gloss finishes, available in standard sizes and quick lead-times, your order will be despatched within 48 hours and delivery throughout the UK. 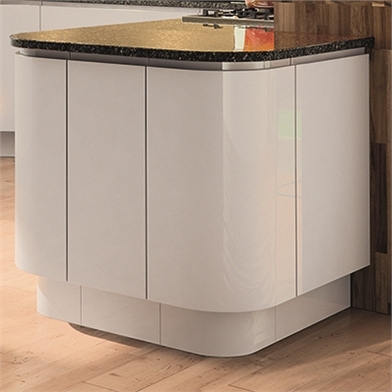 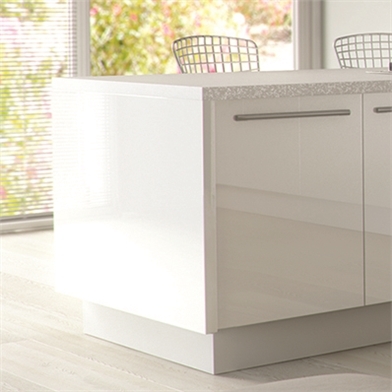 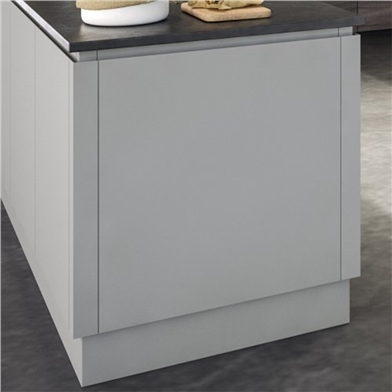 This superb range of kitchen doors is accompanied by a selection of matching accessories including plinth, end panels and corner posts finished to the same high standard as the doors. 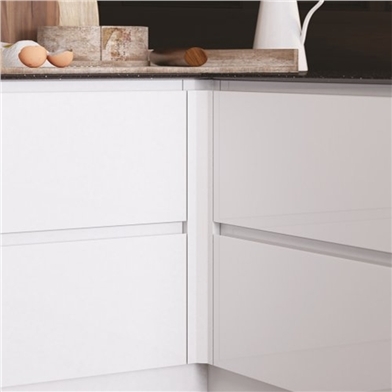 The Lacarre kitchen door range carries a 6 year manufacture's guarantee and has achieved the FIRA Gold Award, which is the ultimate mark of product excellence within the furniture industry.